We strive to make the best wallets on the market. Thus, we started [Mo. ], the brand with the [Minimal Objects] and clean look, but [Maximum Observation] in terms of functionality, usage, and design. With many trials and errors, we developed Mo. signature card slot which proven to be the fastest for all card access. With the eyes for detail and experience in Japanese leather craft, we can assure you the fine quality in design and craftsmanship. In early 2015, We were looking for a wallet that is both stylish and functional. We wanted to be able to store about 10 cards and have easy access to them. We searched high and low, across international waters, but didn’t come across any that met our needs! Most of crowdfunding wallets are short wallets for men. 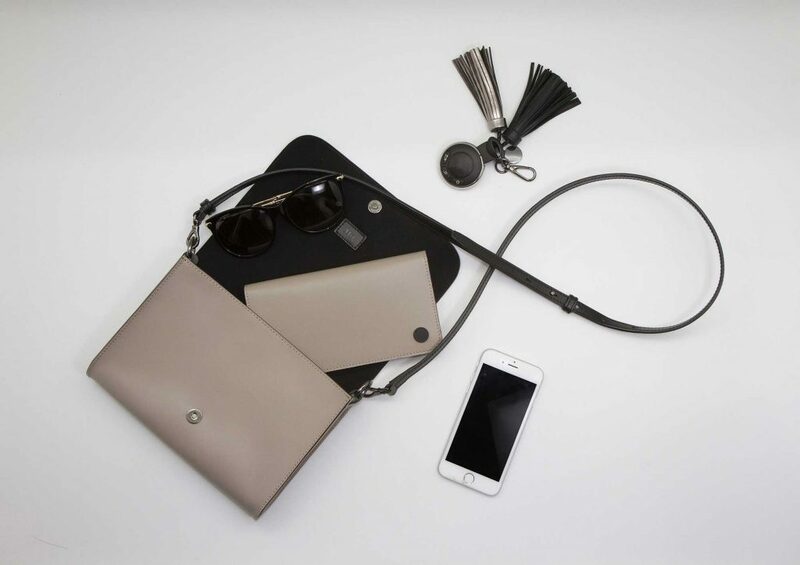 Where are the alternatives for stylish, long wallets for women? 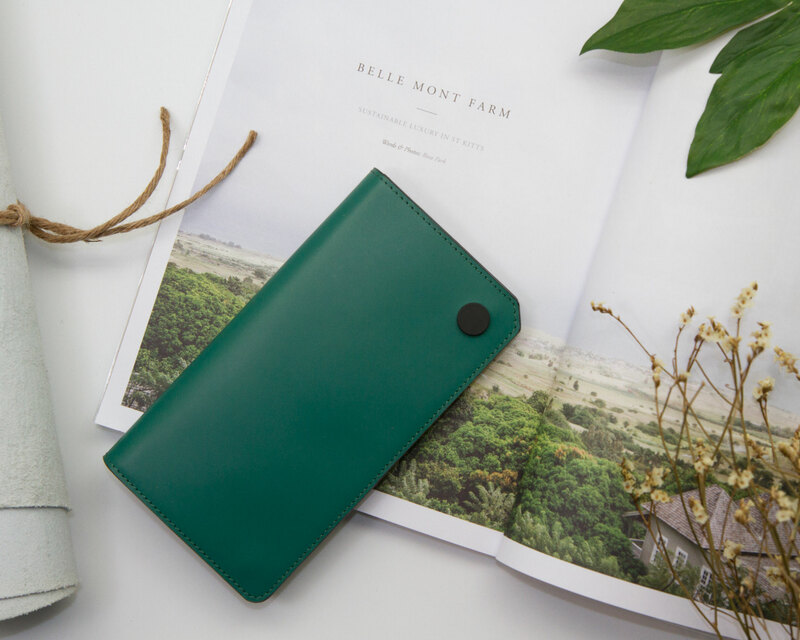 So, we decided to make our own wallet that reflects a minimalist, yet sophisticated style. 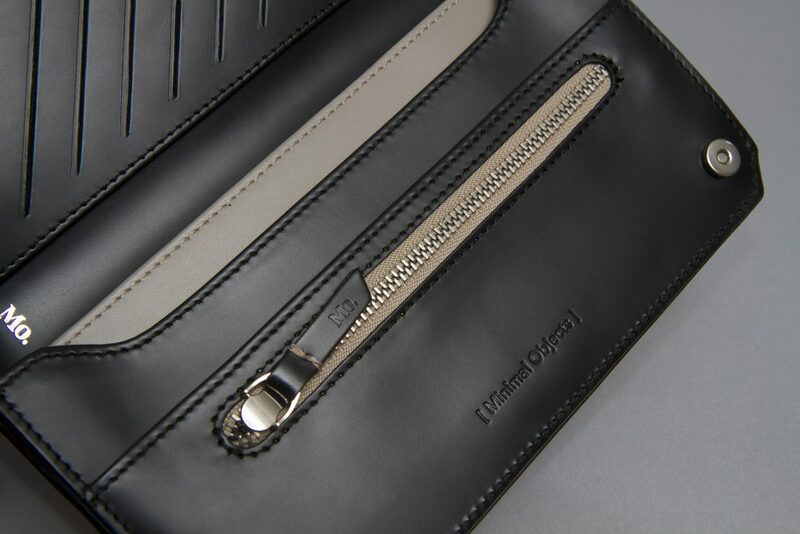 We hope others will enjoy the quality of our wallets and love the design as much as we do. 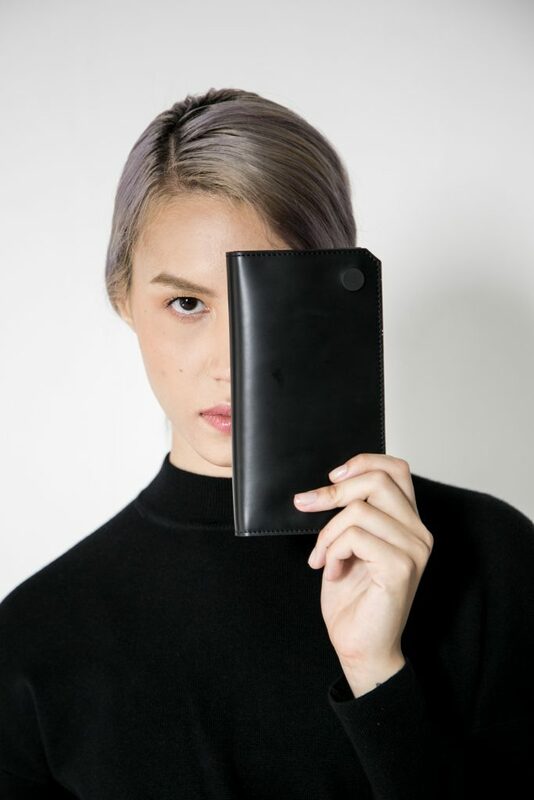 Mo.80 wallet is an original unisex wallet that designed for functional usage and unique style. We also emphasize on the quality of materials and craftsmanship, so you can be assured that you will receive a high quality wallet at an honest price. The patent-pending Mo.80 signature card slot gives you the most ergonomic way to use wallet. You can easily take cards out and put them back within a second. Cards & cash are distinctively separated on the left and the right side of the wallet. No need to figure out which side of wallet you put your needed card last time. 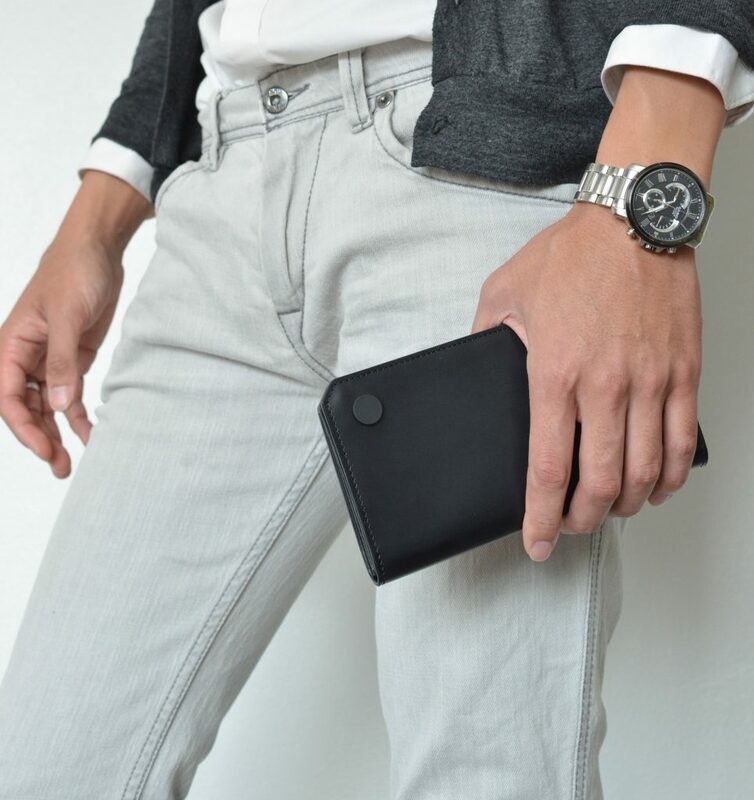 The wallet is uniquely designed for both women and men to enjoy. Mo.80 is inspired by the lifestyle of urban light travellers who are looking for both functional products as well as style. This minimal style with an edge wallet is an everyday item that gives confidence and self-expression to the users. We sought out the tannery that can work with our Japanese minimalist style leather (inspired by Japanese durable schoolbag leather), and also highly experienced with Italian tanning technique that gives the consistent color throughout with the exact match of our selected city pantone. 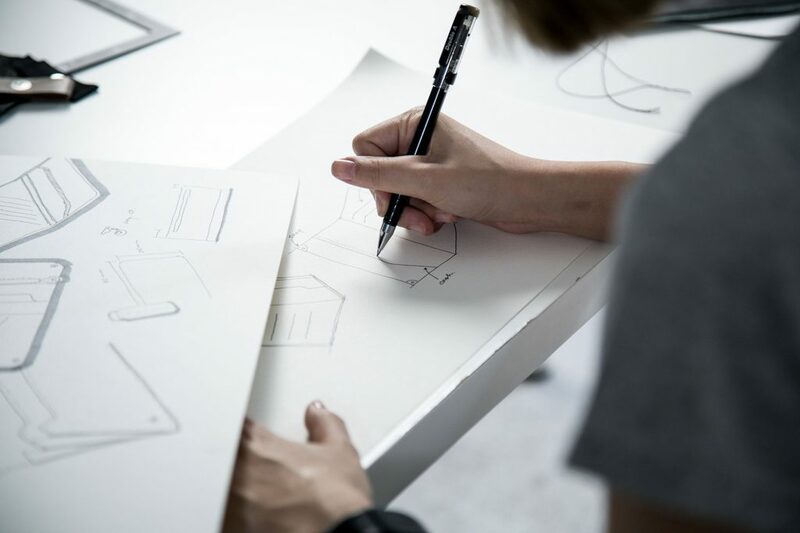 We’re also working with a professional manufacturer who have been working for many global brands that has decades of experience in Japanese and German techniques leather work. So craftsmanship is guaranteed. Fun Fact : “80” is a combination of “8” cards that our signature card slot can hold on the left and “0” on the right. This is our fun fact figure that we will use in coming collections. Delivering a quality wallet to you is our happiness. We hope you can feel the difference with Mo.80 wallet design. Please support us and help us spread the words.